Ideum has partnered with the New Mexico BioPark Society to create a cutting-edge suite of educational exhibits for the upcoming Penguin Chill addition at the ABQ BioPark Zoo. These new exhibits are designed to promote inquiry-based learning and interest in STEM careers. At one of these exhibits, Chow Time, guests use their bodies to select a type of penguin and control its swimming motion as it forages for food in icy Antarctic seas. 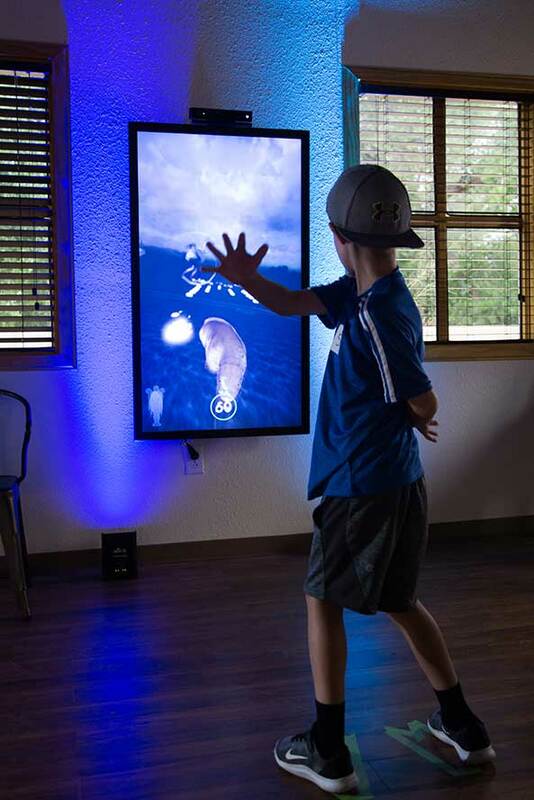 Motion sensors included in the kiosks locate and track the midline, or spine, of each guest and translate player movements into underwater turns and rolls. To succeed, players must avoid predators and pollution and gather enough food to eat. 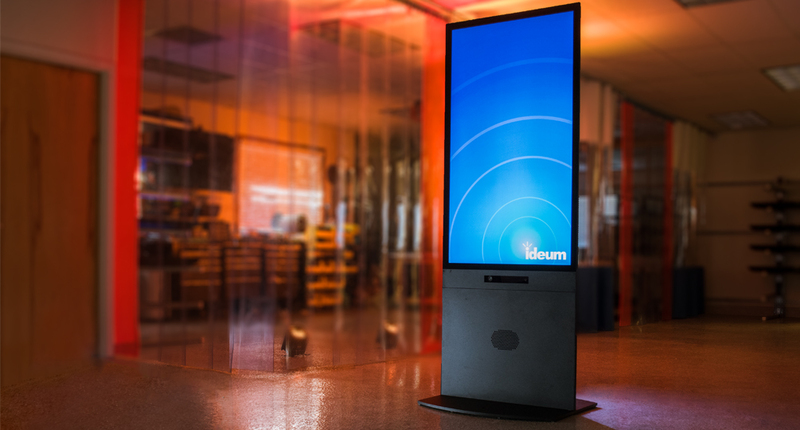 Because Chow Time has special usability challenges, Ideum worked with the BioPark Society to recruit friends and family to test the game at Ideum’s Corrales studio. Children as young as 3 (and those still children at heart) played Chow Time during a special open house event in August. Ideum staff trained in evaluation procedures observed guests as they played, noting how they used their arms and bodies and identifying signs of enjoyment or confusion. 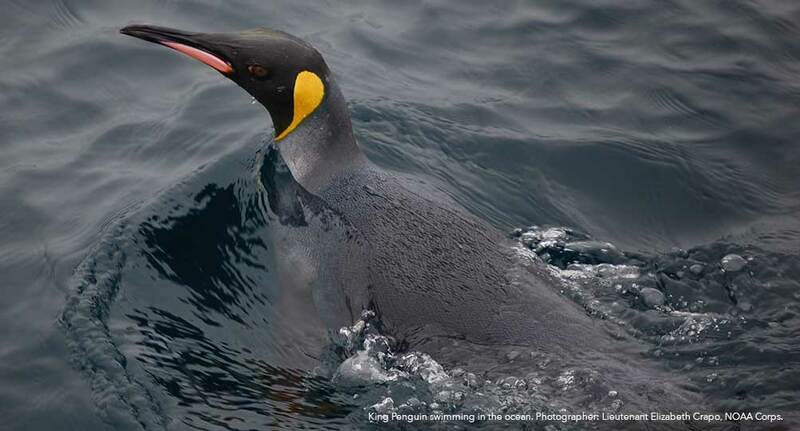 After playing, they were interviewed to learn how they liked the experience, how difficult they found it, and their awareness of key concepts, such as what kinds of creatures penguins eat (and what creatures eat penguins). 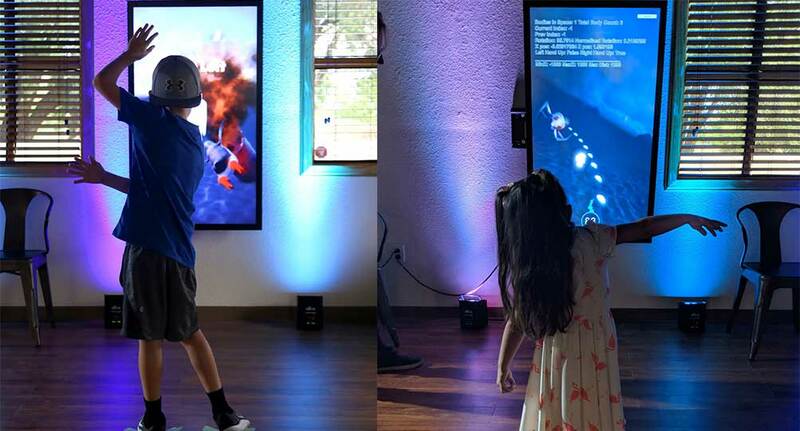 Preliminary results indicate that the testers generally found the game easy to learn and play. Although other activities were available, many visitors played the game multiple times. Most players also remembered that they had to avoid leopard seals and eat fish, krill, or squid. Watching guests use full-scale versions of exhibits offers important opportunities for fine-tuning the interactions, and we are very grateful for all the families who spent time testing the exhibit with us. Our team will now complete the analysis and revise the game based on our findings. Once launched, Chow Time will be ready for everyone to play when they visit the ABQ BioPark Zoo. A young visitor twists and turns to avoid a leopard seal. 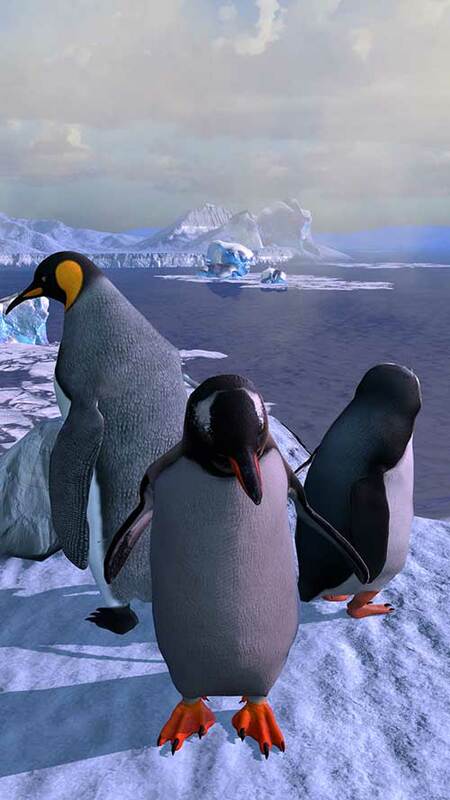 Players can choose to be one of three penguin species. 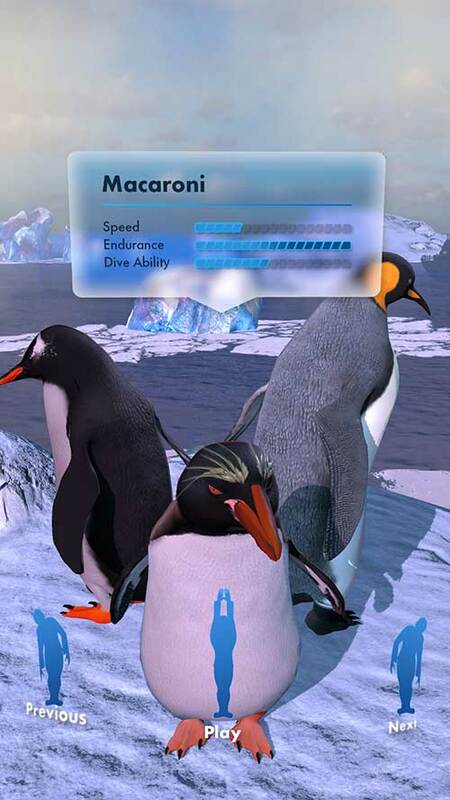 Chow Time’s penguins inhabit a compelling icy world.